NISSAN JUKE TURBO! ABSOLUTE BEAUT!!! 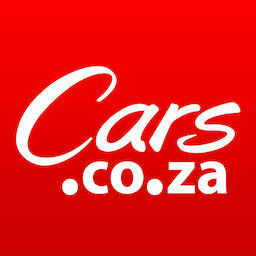 Get daily alerts for new listings of "Nissan juke"
Get daily alerts for new listings of " Nissan juke "